J. MONEY * Almost everything will work again if you unplug it for a few minutes, including you. Time will tell, but in the meantime – check out some of these articles from around the web this week, as well as those I’ve spent over 20 hours on myself :) 100% free knowledge with just a click of a mouse! 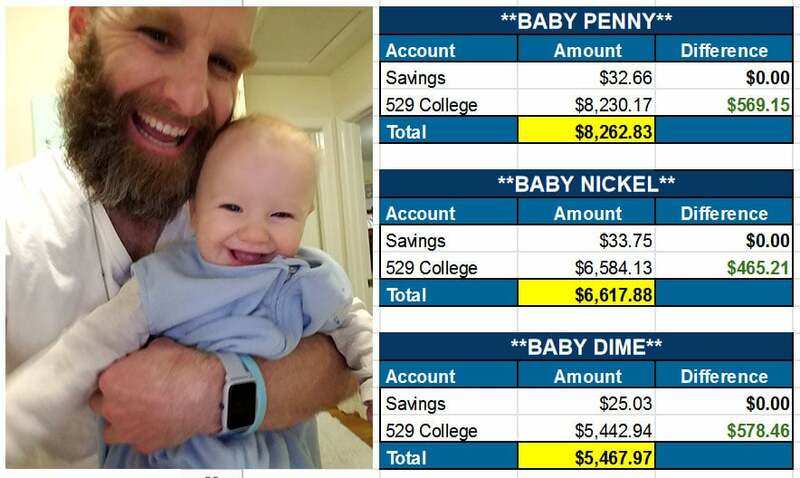 MONDAY: Net Worth Update: $848,665.47 [Surprise Increase of $57,000?!] — Our 132nd monthly net worth report! And apparently the best January for the markets in 30 years too?! 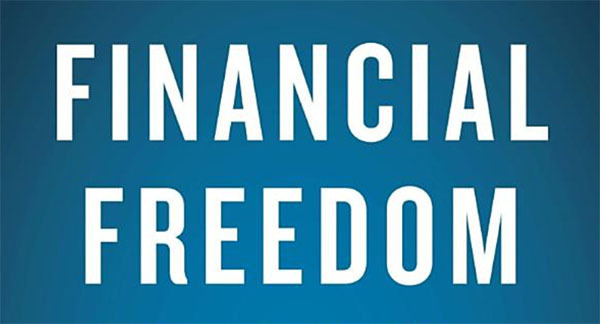 TUESDAY: New Book Out (and Giveaway): “Financial Freedom” by Grant Sabatier of MillennialMoney.com — Answer the question at the end for a chance to win a *free* copy of Grant’s new book that just hit the shelves! THURSDAY: My new favorite charity right now –> Breadcoin — Had to re-share this again because I’m just so OBSESSED with them! Love the idea of handing out tokens instead of cash!